The Creeks ~ an upland adventure, was the first book published by Craig Kulchak. 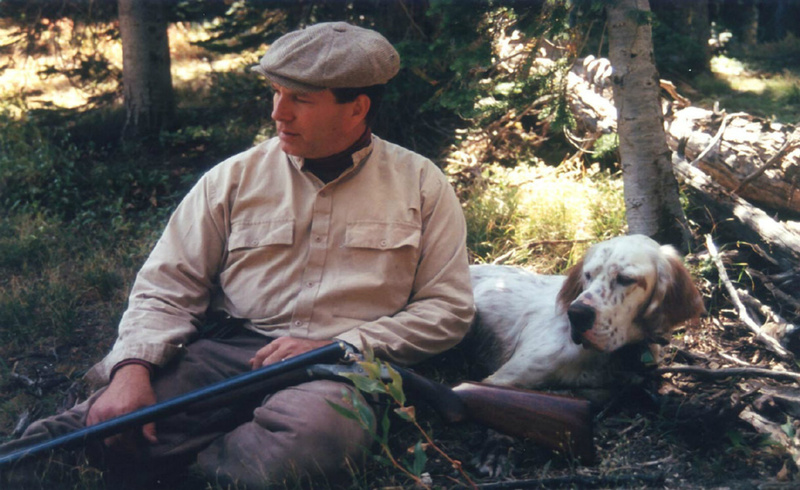 The book chronicles his gunning of upland birds across the great state of Idaho with his first setters, Anneca and Beth from the beginning to their retirement. Order now from the Online Store !